Experience outstanding accommodations at the Clarion Inn and Suites within walking distance of the main entrance to Universal Orlando. Book your reservation today at Clarion Inn & Suites Orlando near International Drive and within walking distance to Universal Orlando Resort™ for your next Florida adventure. 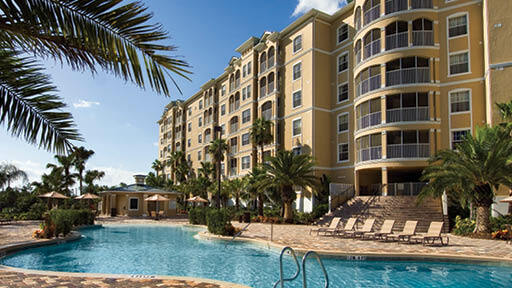 Amenities include free wifi, refrigerator in rooms, outdoor pool, restaurant & bar, and free parking. The Clarion Inn & Suites Across From Universal Orlando Resort hotel also offers a complimentary scheduled shuttle to Universal Orlando Resort. 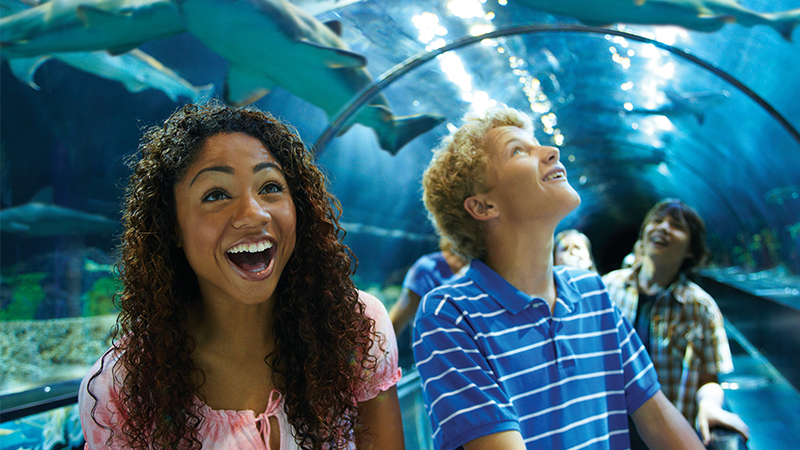 Your Orlando vacation offer includes: 2-day admission to SeaWorld® Orlando, complimentary parking for both days (estimated retail value is up to $370.00) PLUS a 5 Day/ 4 Night cruise certificate for 2 (two) and a $100 Restaurant.com card after touring. 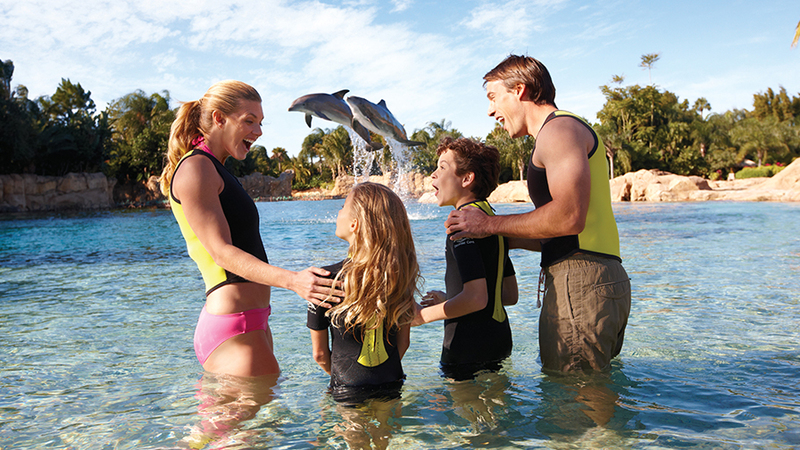 Your Seaworld Orlando deal includes: 2-day admission Seaworld tickets for 2, 4 night international cruise certificate and a $100 Restaurant.com Gift Card. 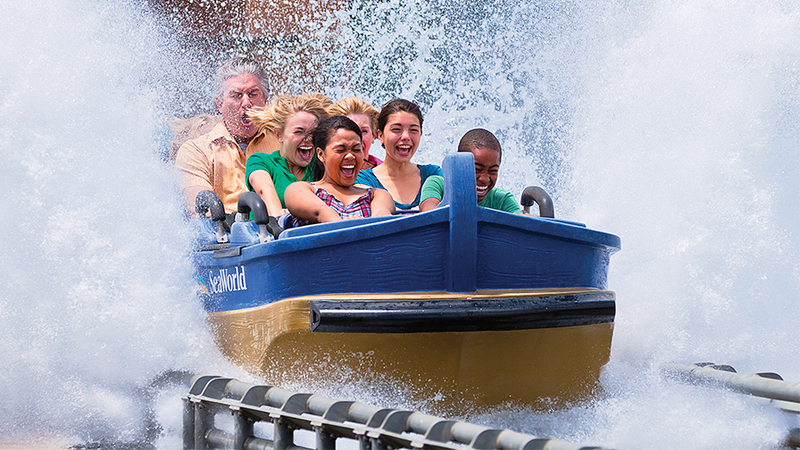 SeaWorld® Ticket Details: Enjoy a single day admission to SeaWorld® Orlando plus complimentary 2nd day including parking for both days. 2nd day must be used within 7 days of the first visit. Ticket is valid one (1) year from date of purchase. Valid during regularly scheduled park operating hours. Non-transferrable and non-refundable. Name on ticket must match a photo ID upon entry. Not valid with any other special offers or discounts. An international tourism hub, the markedly picturesque sun-drenched landscape and lush wetlands of Orlando beckon visitors to discover its subtropical climate and natural beauty. With beautiful lakes and swamps comprising much of the scenery, diverse wildlife and vegetation flourish. 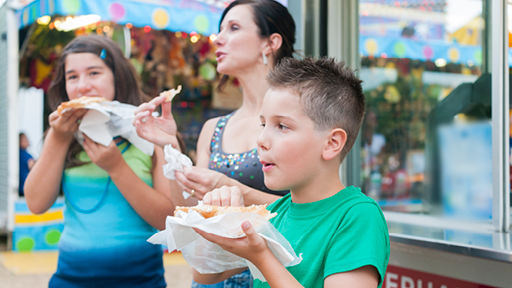 This vibrant city, deemed the epicenter of theme park entertainment, offers the ultimate setting for year-round family friendly activities, adventure and exploration.